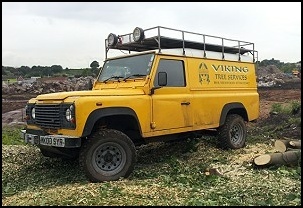 Welcome to Viking Tree Services - Professional Arborists – based in Rufford, West Lancs. Viking Tree Services are a small family-owned business which has been providing services to the local area for over 8 years. To date we have NEVER had an unhappy client or any insurance claim. If you are looking for a local arborist or tree surgeon, look no further than Viking Tree Services - Professional Arborists. At Viking Tree Services, we offer a complete and integrated treework service throughout West Lancs, Burscough, Southport, Ormskirk, Liverpool, Preston, Wirral, Warrington and all surrounding areas in the North West. We offer a friendly and professional service that involves many skilled techniques with all our tree surgeons fully trained to NPTC standard, using the latest techniques and following all health and safety guidelines. Our rates are competitive and we are happy to work with both commercial and domestic clients with no job too big or too small. 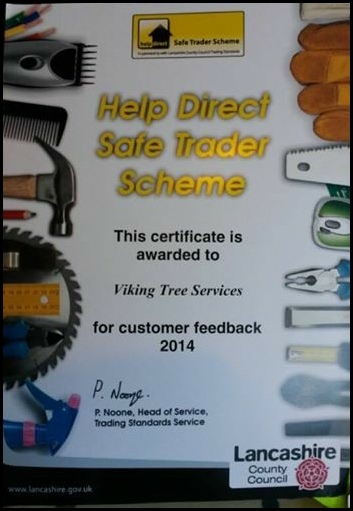 Viking Tree Services are NPTC and RFS Certified and are a WLBC Approved Arboricultural Contractor. Of course, it’s your choice but we strongly recommend you use a fully trained Tree Surgeon and Arborist. ► What can Viking Tree Services do you for you? After carrying out an initial site visit we will provide you with a quotation free of charge on the spot or within 3 working days. We are fully insured for all tree works and are fully compliant with government regulations. All of our operatives are fully qualified and are keen to provide high quality, professional tree surgery. All of our green waste is recycled. So if you’re looking for an arborist or tree surgeon, then give us a call and we will be happy to help. 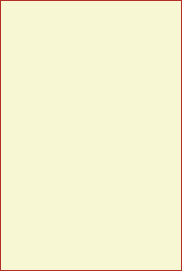 Important Note - Trees situated within a Conservation Area or have specific TPOs do require planning application submissions. A 6 - 8 week period should be factored in by clients wanting to have the work carried out. Applications should be made to your local authority. We recently won an award for customer satisfaction in the Safe Trader Awards!